Boxing is not just about getting in the ring and belting the living daylights out of each other, by doing all fitness aspects of boxing you will soon realise that it is an awesome all body work out. 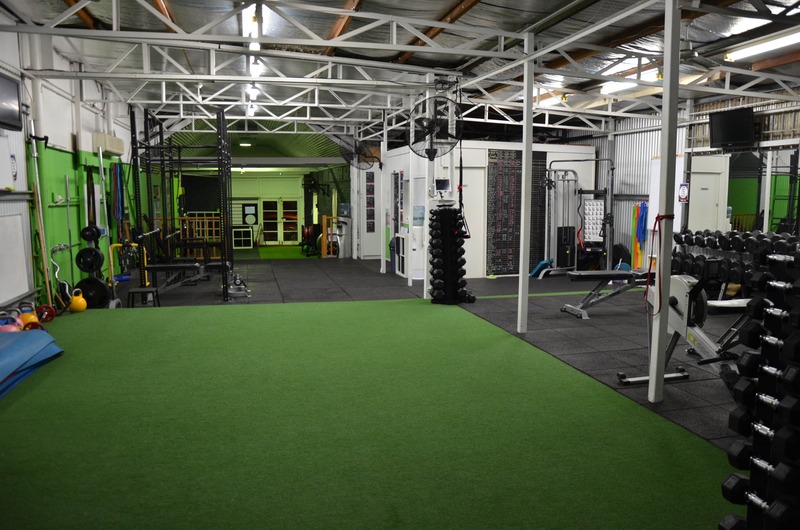 Your boxing group trainer will run an enjoyable and challenge workout which will vary from week to week to make sure to get the best out of you and push you that little bit further that you thought you may not thought you’d achieve. So come down and put some gloves on fire up and get angry and most of all have fun! 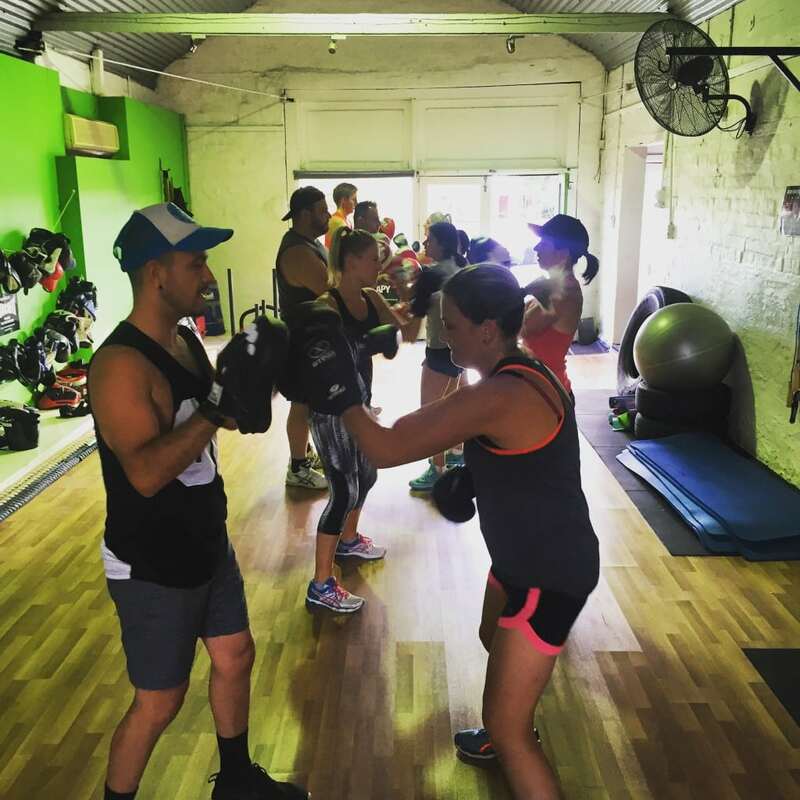 In our Boxing Fitness class’s we off a wide range of exercises and workouts and all of our Bootcamp classes are for all fitness levels.